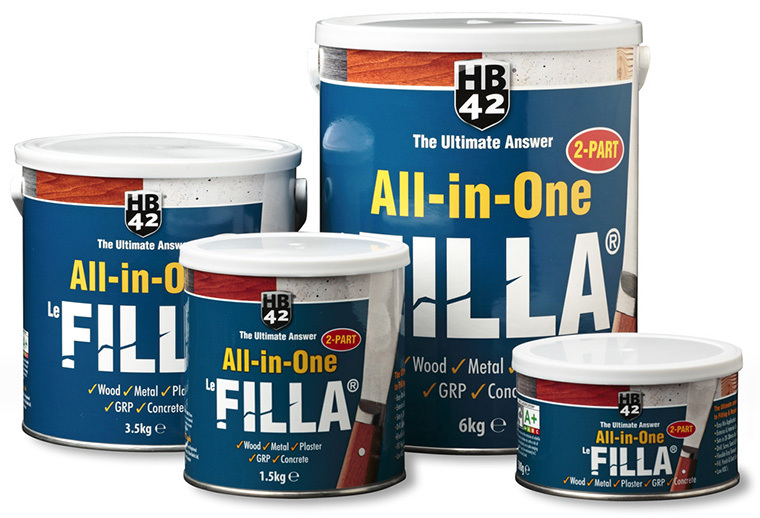 HB42 Le Filla® two-part ‘All-in-One’ Filler is a rapid hardening polyester filler paste for the filling and repairing of holes and surface imperfections in a wide range of materials. Once mixed it will set hard to give an exceptionally strong finish in record time (sets in 20-30 minutes). 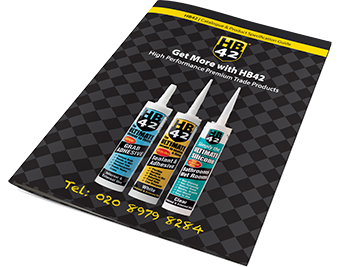 HB42 Le Filla® can be drilled, carved or planed once dry. The system is weatherproof for both interior and exterior use. …fill, finish and coat Same Day! Fill & Repairs: Windows, Doors, Skirtings, holes in masonry and plaster. 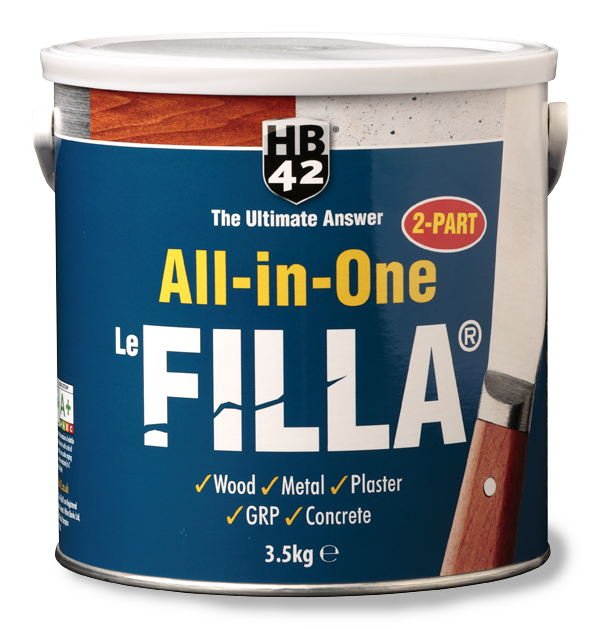 Suitable for ALL Wood/Plywood Jointing, ideal as a Grain Finishing Compound.